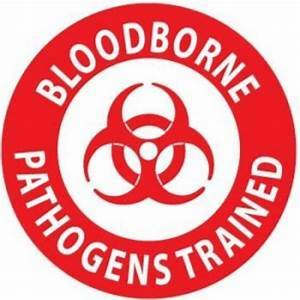 American Red Cross Bloodborne Pathogen Training Webinar. Certified Accredited One year Certification. Once the course content is completed and verified your 1 year certification card will be processed and sent to you digitally to the email address you have provided. the one hour webinar does have interactive questions that will be asked in order to ensure knowledge of course content.